"We use this in our restaurant every day. The versatility of the cart allows us to roll it anywhere in our kitchen or take it off site to our catering events." 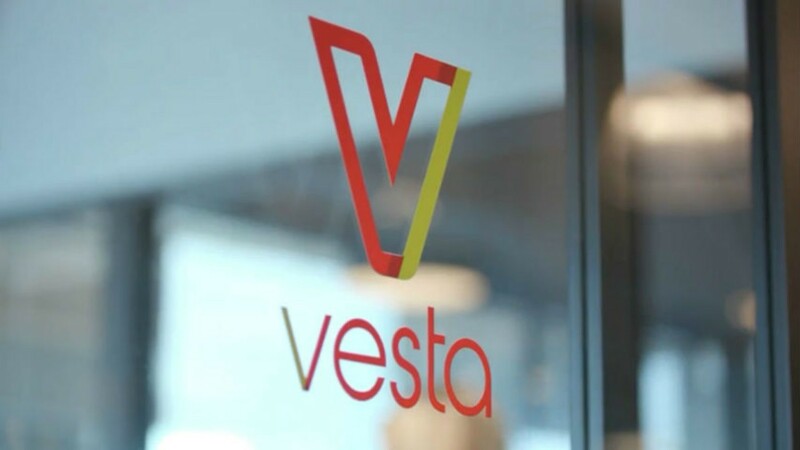 At Vesta, our core mission is to bring true innovation and quality to precision cooking and vacuum storage for family and professional kitchens. With an eye toward the future, we are endlessly researching and discovering brand new ways to simplify life in the kitchen. As a result, we have an established track record of successfully launching category-leading kitchen electrics. Our commitment to quality ensures that our sous vide cookers, appliances and products provide unparalleled precision and safety features across an extensive product offering. Even the professional equipment and vacuum-seal bags we make are held to the highest standard of quality. We are so certain of the exceptional quality of our products, Vesta guarantees your satisfaction with best-in-class customer service and a 2-year warranty. We believe in delivering the best products with the widest range of options, making life in the kitchen a little better every day. Sous vide cooking allows you to cook with precise temperatures, so your meals are full of flavor with tender and juicy results every time. No need to watch your pots or flip your food. Simply place your vacuum-sealed foods in the water bath and wait for delicious. Create delicious recipes effortlessly, and enjoy the reward of a beautifully prepared meal. The possibilities are endless. The Vesta home kitchen sous vide cookers and appliances provide set-and-go cooking, so busy families can be out and about and still enjoy a home-cooked meal. What’s better than serving up a beautiful meal, rich with flavor and done to perfection? How about effortlessly recreating that scenario each time you cook? With Vesta sous vide cookers, appliances and accessories, it takes the work out of mealtime, so you can spend more time with your family. Prepare a variety of dishes, tasty apps or main dishes. Cook for one or for a whole crew. Keep it simple or go gourmet. The possibilities are endless. This is delicious made simple. Vesta’s professional equipment will add a whole new dimension of control to your kitchen. Our sleek designs, easy handling and flexibility are unique and innovative. The professional chef will achieve perfect, uncompromised, repeatable results. We combine more than twenty-five years of innovative kitchen-electrics development, a solid understanding of the needs of the commercial kitchen, and a passion for precision to bring you professional-grade sous vide appliances and accessories. We will continue to deliver cutting-edge quality that stands up to the demands of the commercial kitchen. Vesta precision temperature sous vide cookers and appliances come to you from the heart of Seattle, USA, and are designed with unique insights gained from years of experience. Smart and innovative, our professional equipment, bags and products are user-friendly and affordable for both family and commercial kitchens. Our complementary line of vacuum pouches and rolls offers the widest range of options available in designs, materials, patterns, and sizes. With professional equipment, sous vide cookers, appliances, and bags from Vesta, quality, choice, and convenience make all the difference.